Meet Zori, AKA Jammy Girl, who made her hobby of making soap into a real business. The 12-year-old from Conway, South Carolina was inspired by the fact that she feels the most relaxed when she smells good and feels clean. Based on her own experiences, Zori wants to inspire others to pursue all goals despite any obstacles they may have. Read on for our interview with her. I take dance classes and spend a lot of time swimming in the river by my house and boating. I also like playing video games, doing flips in the yard, and making my bath products. I make bath and beauty products. I call myself "Jammy Girl" because I like making soap while in my PJ's. My mom just ordered me some brighter colors for my bath bombs, which are my favorite product to make. As soon as the colors get here, I will be making lots and lots of bath bombs. My mom is a woodworker and makes wood products for soapers like soap dishes, displays, cutters, and soap molds. 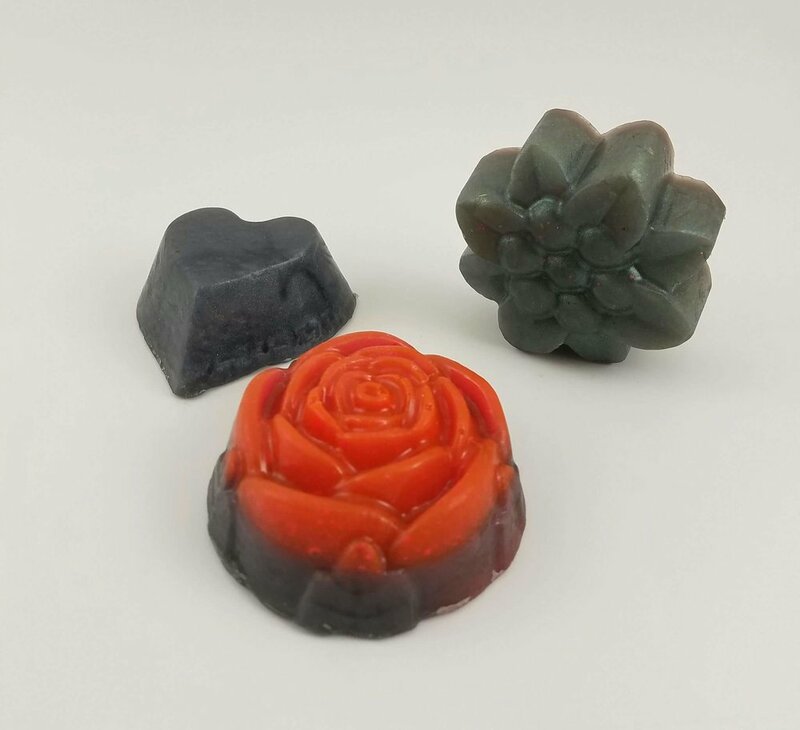 Since I like to spend a lot of time with my mom, when she is on soaping Facebook pages I like the pretty pictures and figured I could do that too. My first product was soap cupcakes. Talking to people at the shows and events that I do has been a big challenge. I have a lot of anxiety and I am very shy. Taking online acting classes have helped a lot. My mom paid for the first 5 classes and I paid for 4 more with my own money. Also, my mom and I practice a lot. I think because I'm in the farmer's market now and vend two times a week, I've gotten used to talking to people about my business. My business is an LLC now and I have both a business license and a retail license. My mom trademarked my name and I am starting my very own pajama line. I would love to get more people to buy from my website and not just in person. Keep working and overcome all your obstacles. I want to own a bath and beauty product shop. If you know a girl with a story like Jammy Girl's, nominate her to be our next featured Idea Girl!